Fully interactive and available during Meditech downtime. 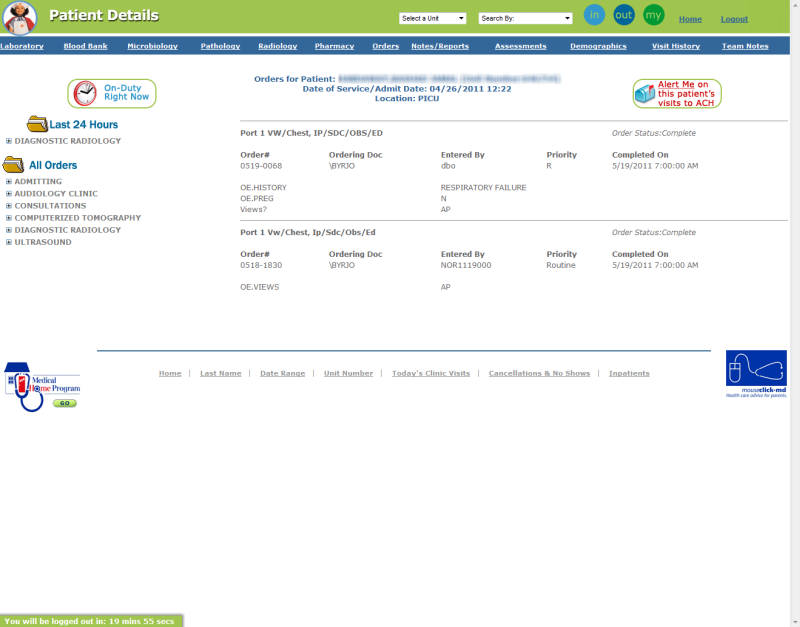 A complete, REAL-TIME, web-based clinical portal, HealthPoint is a complete web-based alternative for Meditech PCM/PCI. HealthPoint was born out of the idea that ALL end-users would benefit from an easy-to-use interface to Meditech that requires little training. Users have not only the ability to view nearly everything contained in Meditech, but also access to some additional EASY-TO-USE tools, like Growth Charts. HealthPoint's built-in security determines who can access each patient's records. 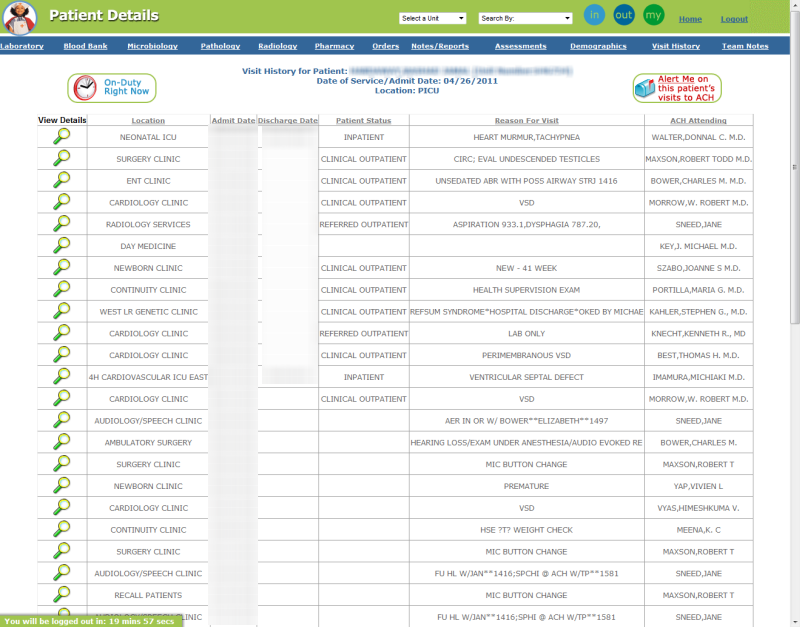 Different categories of users can be set up with varying levels of access to patient documentation, and all transactions within HealthPoint are logged. Complete, secure control of access by Physicians, both in-house and external, staff and admin is in your hands allowing them to access records and data for their patients, without having to navigate unfamiliar and complex Meditech interfaces. HealthPoint also contains the Team Notes feature, which is an on-line physician documentation system that allows development of very rich data entry forms that will automatically pull over lab and pharmacy information, access data from past documentation, and then upload notes to Meditech for e-signing. 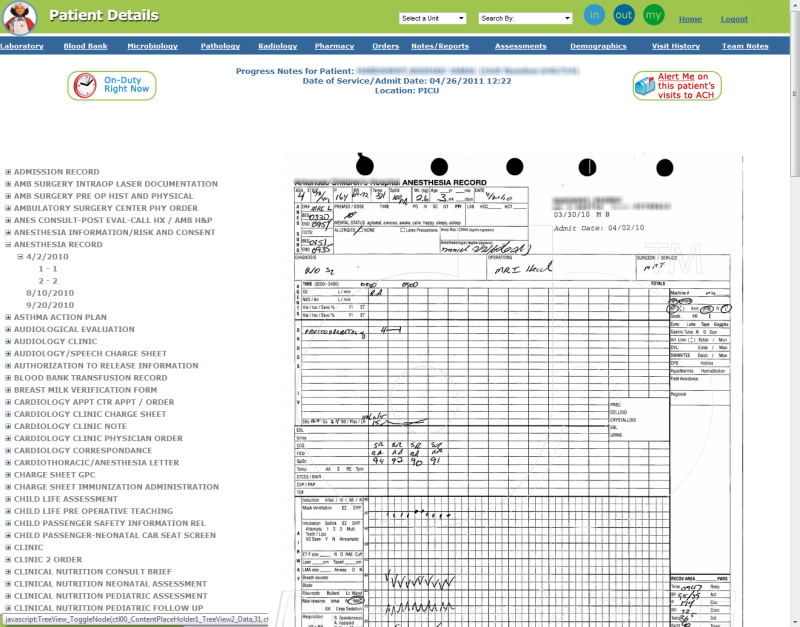 Once completed, notes can be configured to send faxes to specific individuals or institutions (referring physicians, external pharmacies, etc). 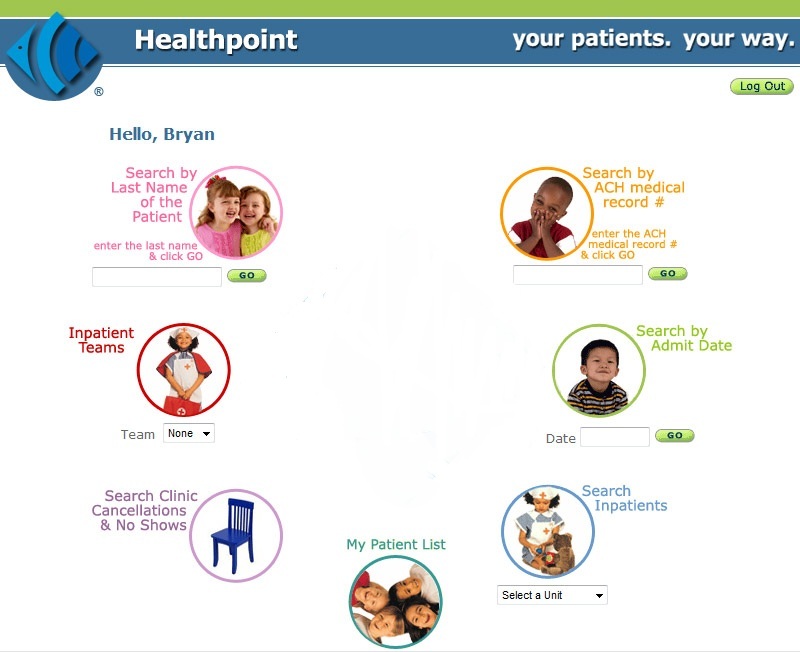 HealthPoint was designed to provide an easy-to-use interface to ALL users, without the need for extensive training. 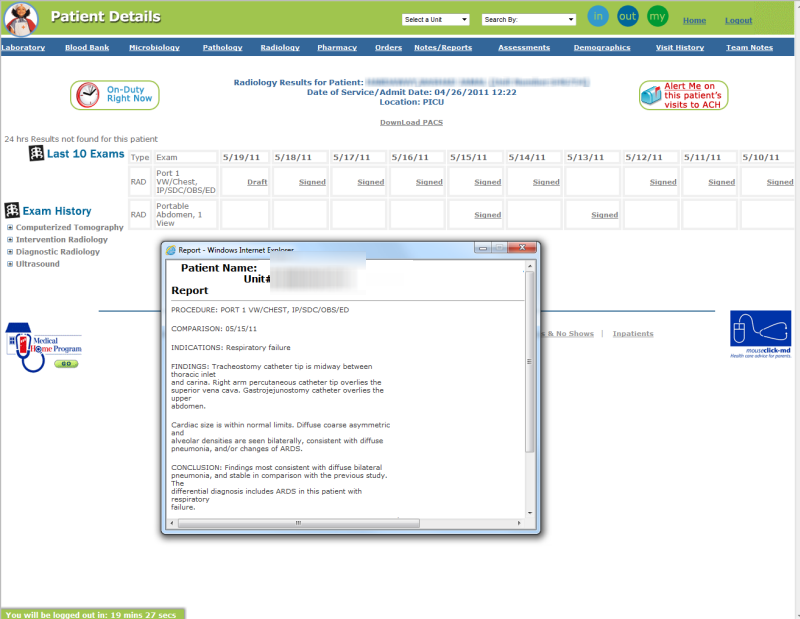 New users can quickly and easily jump right into all of HealthPoint's features. 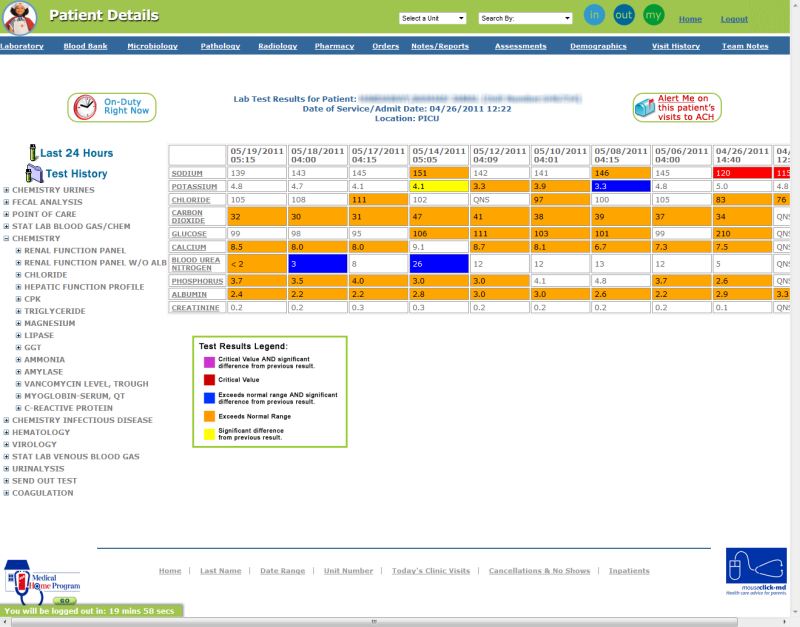 How long has HealthPoint been used by clinicians? 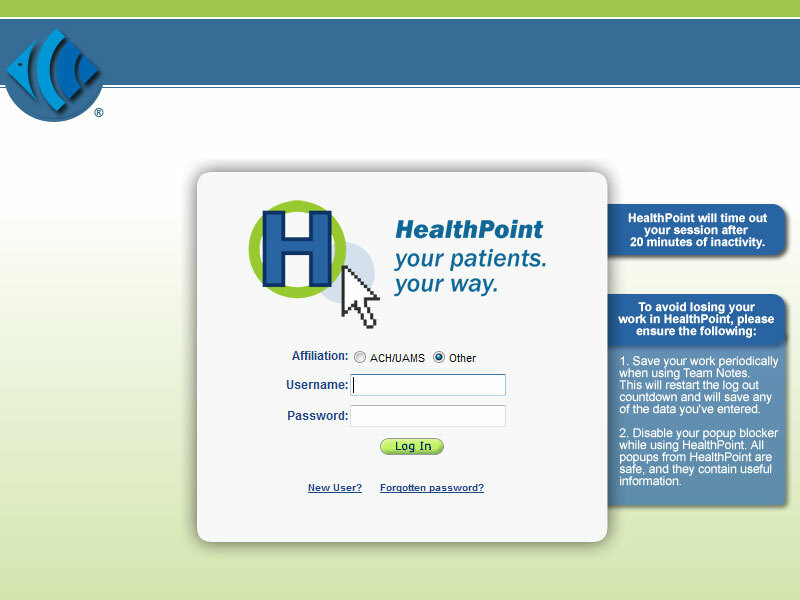 HealthPoint has been in use and evolving since 2006. Will HealthPoint work as a downtime solution? Absolutely. 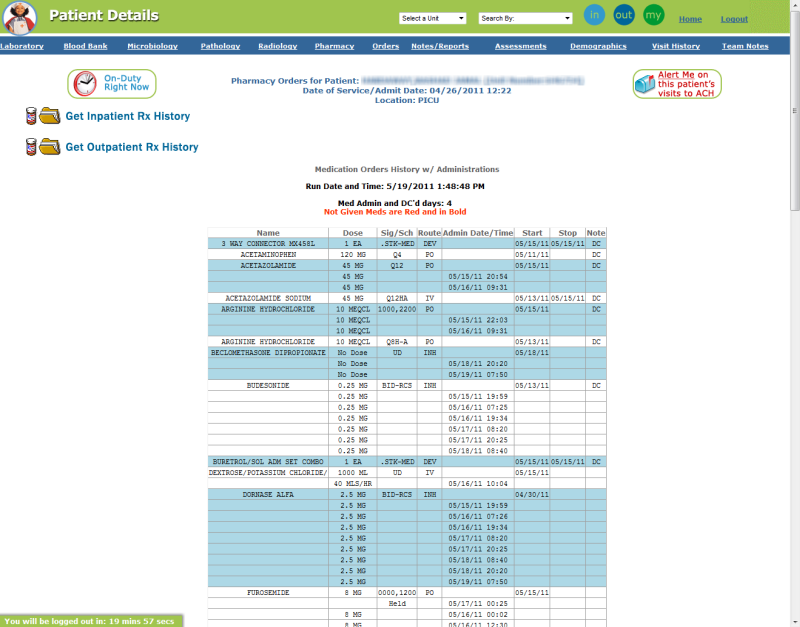 HealthPoint works even when Meditech is off-line and provides a fully interactive chart and complete patient history. Our institution does not use Meditech. Can we still use the HealthPoint? 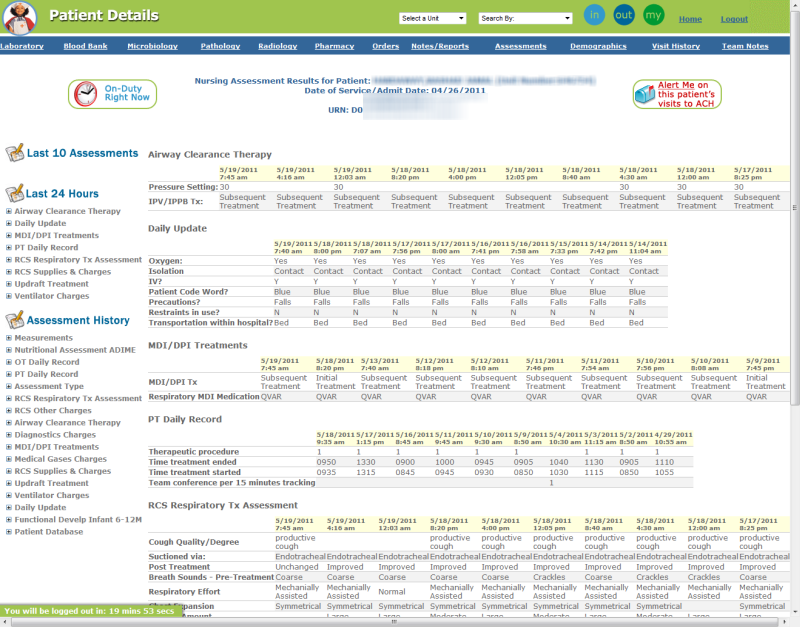 No, HealthPoint was designed specifically as a web-based clinical portal for use with Meditech Magic, Client/Server and 6.0. HealthPoint lets referring physicians, PCPs and our attending physicians see all the clinical information about their patients in a fast, intuitive and well-designed system that doesn't require you to read a manual or take a class to understand.